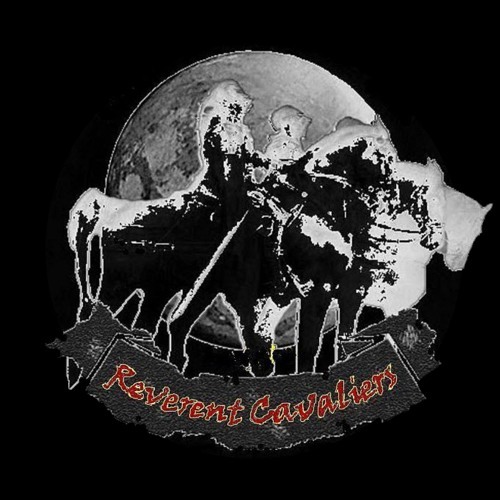 The Reverent Cavaliers music is a fantabulous blend of indie rock sounds as they serve up a message that is both upbeat and encouraging... cause that's how they roll. The Reverent Cavaliers consist of husband & wife, Rick & Trish Hammond, and their nephew Dustin Briones. Their sound mixes hard rock with pop rock, and a little Americana. Imagine a mix of Foo Fighters, Lenny Kravitz, and Jack White’s various bands. 2017’s live performances will include the band’s 2nd annual show at Nashville's BB King's on July 16th. 2016 shows included one of America’s top dive bars, Nashville’s Spring Water Supper Club where they were offered a weekly performance slot. The Reverent Cavaliers 2nd EP, Silver Lining is being released in June 2017. Connect with them on Twitter where you can see some current radio spin tracking data. The Reverent Cavaliers music is available online at I-Tunes, Amazon, etc.